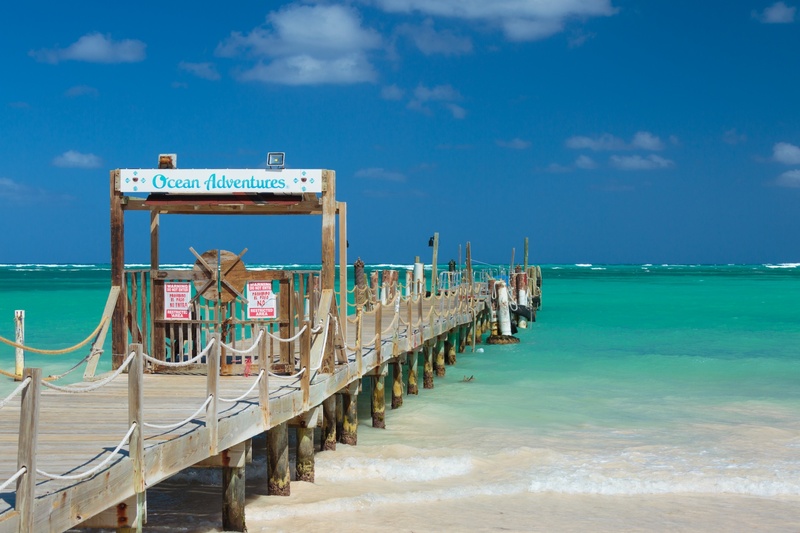 Aruba offers a wide range of activities for the whole family. Outdoor activities are popular on this island as it boasts the sunniest days of any island in the Caribbean. Wreck diving, snorkeling, and sail boating are three of the most popular water activities in the area. The capital city of Oranjestad contains most of the night life and lodging accommodations, but you can also explore the inland where you’ll be treated to the desert aura of Arikok National Park which contains a large variety of wildlife, eclectic rock formations, and breathtaking views of the ocean. St. Lucia is located on the eastern portion of the Caribbean and is known for its romantic vibes, making it one of the more popular destinations for honeymooners and newlyweds. The island has a wide array of geographical wonders including mountainous volcanic terrain and suave beaches. The island is also home to a Botanical Garden, local Sulfur Springs, and activities like the St. Lucia Jazz Festival and the Windward Islands Cricket Team. The West African influence is strong on the island and can be found in everything from the food, resort decor, and festivals featured on the island. St. John is one of the smallest and most cozy of all the Caribbean islands. Over sixty percent of the island’s land mass is concentrated in a National Park. The island is famous for its unspoiled natural beauty and is a great destination for anyone looking for a little seclusion and relaxation. St. John focuses less on the touristy night life and more on basking in nature’s natural beauty. Hot spots on the island include Trunk Bay, Cinnamon Bay, and Honeymoon Beach. Trinidad and Tobago is a true cultural experience. Located in the southern part of the Caribbean, its bursting with Creole culture. Most bars and tourist attractions will offer a little flavor of the Creole drum routine or a classic game of the Limbo. 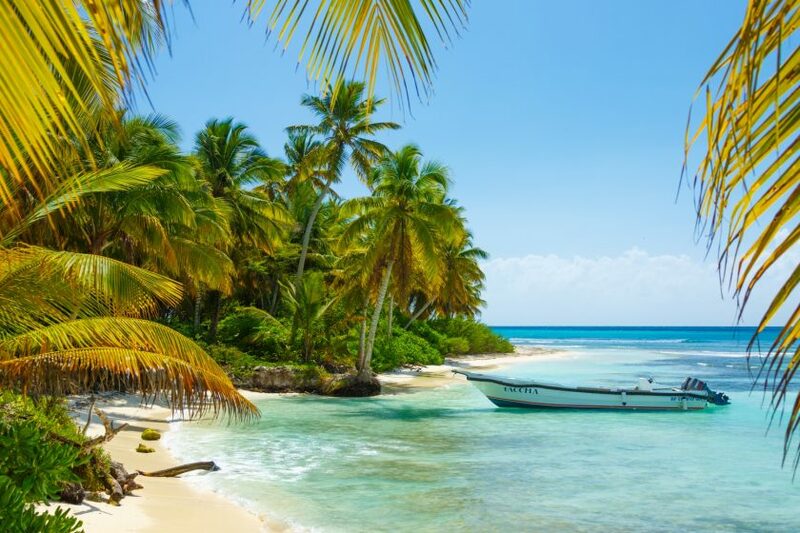 Trinidad offers the bustle of a commercial island and has pockets of immense wealth and luxury while its sister city of Tobago offers a more sleepy and secluded escape. The dichotomy between the two locations makes Trinidad and Tobago a great place to vacation with friends or family. These are just a few of the more popular islands in the Caribbean. Each island offers a unique flavor and the experience of a lifetime. 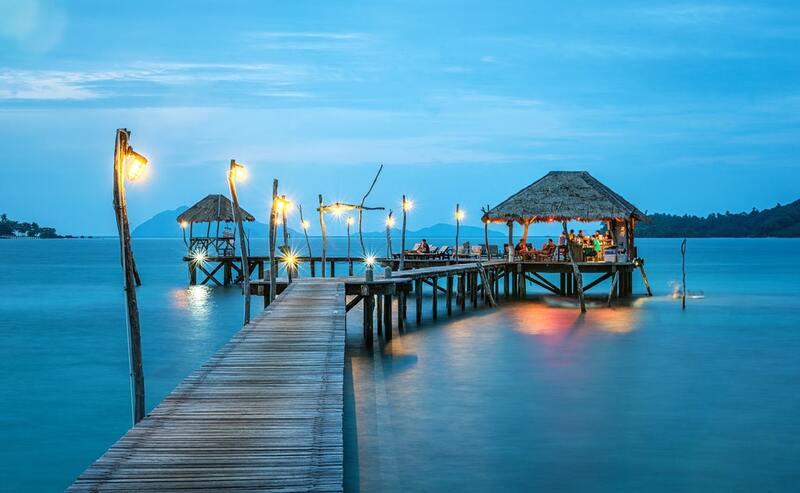 If you’re searching for your next tropical getaway consider one of these delicious retreats.